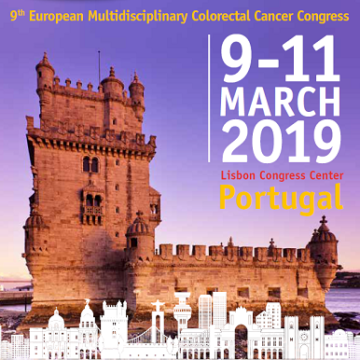 The European Multidisciplinary Colorectal Cancer Congress (EMCCC), which will take place from March 9 to 11, 2019, is the European conference that truly provides a platform for in-depth multidisciplinary interaction among the various research areas involved. The congress will attract a very multidisciplinary target audience. 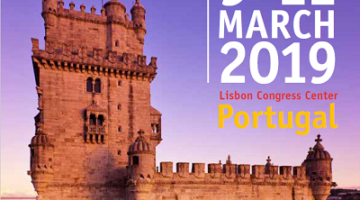 Approximately 650 till 700 physicians working in the field of oncology, surgery, radiology, radiation therapy will come to Lisbon and exchange knowledge and experiences.